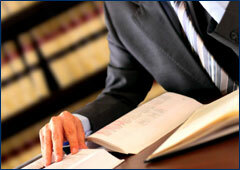 Congratulations to William Gower III for being named the 2013 FDLA Henry Burnett Trial Advocacy Award recipient. The FDLA Henry Burnett Trial Advocacy Award is awarded annually to a law student excelling in Trial Advocacy at Stetson University College of Law. Nominations are submitted by Stetson's Center for Excellence in Advocacy and confirmed by the College's Honors and Awards Committee. The FDLA Henry Burnett Trial Advocacy Award at Stetson University College of Law was created in 2006 and is named in recognition of Henry Burnett, first President of the Florida Defense Lawyers Association. 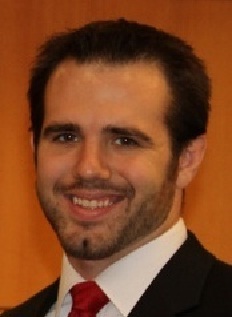 William Gower graduated from the Stetson University College of Law in May 2013. Mr. Gower is a Law Clerk at Banker Lopez Gassler that is slated to join the firm's General Trial Practice Group as an Associate this fall.